English is popular in the Lao PDR, but there are few texts written and published for the local market. 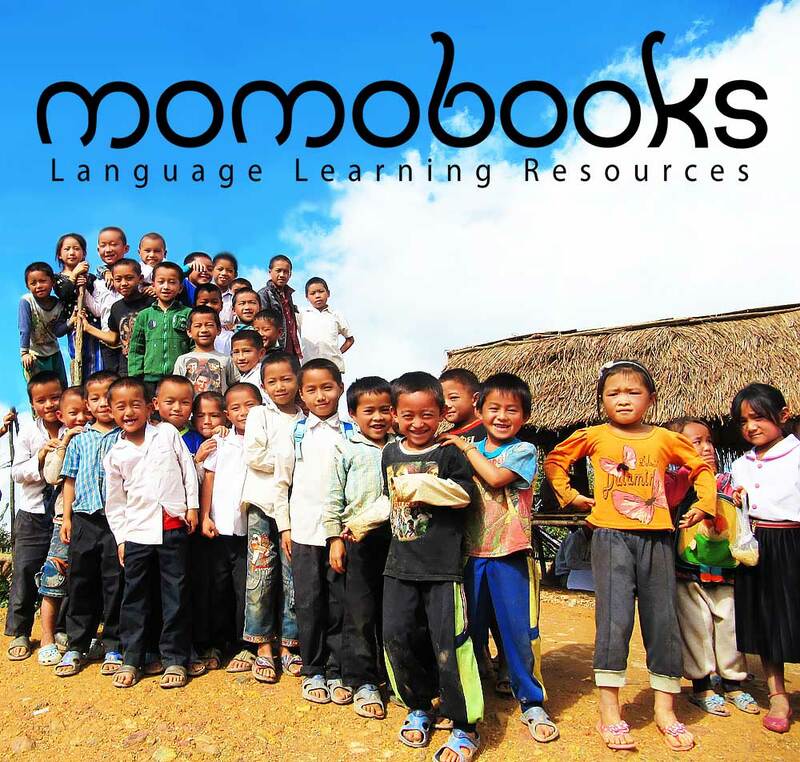 Momobooks aim to fill this need with books that are affordable, bilingual and relevant for the local Lao context. The 14 titles published cover a wide range of language learning needs, from basic phrases for the tourism industry to grammar, business communication and English for health professionals. Momosign is under a "Attribution-NonCommercial-NoDerivs: CC BY-NC-ND". This license restricts use to downloading and sharing with others as long as credit is given to momobooks. It is not allowed to change them in any way or use them commercially.